How do I know If I need A Boiler Repair? 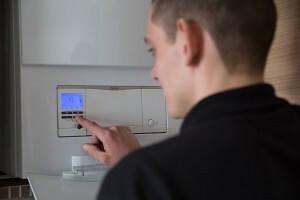 You may need a boiler repair if you notice that your heating isn’t working as it should – for instance, when your radiators aren’t heating your rooms evenly – there are many different problems that could also be at fault. These range from a blown pilot light to a faulty radiator. 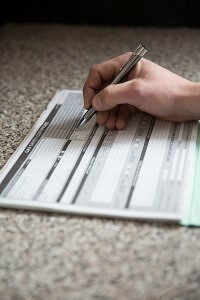 The best remedy to a central heating problem is to book a service with a qualified engineer straight away. JAS Plumbing and Heating are fully qualified to diagnose and repair faults to your central hearing system and boiler because we are trained to the highest standard. A faulty boiler needing a boiler repair can cause you lots of problems but your troubles can easily be alleviated by taking a few steps to prepare for such an occasion. 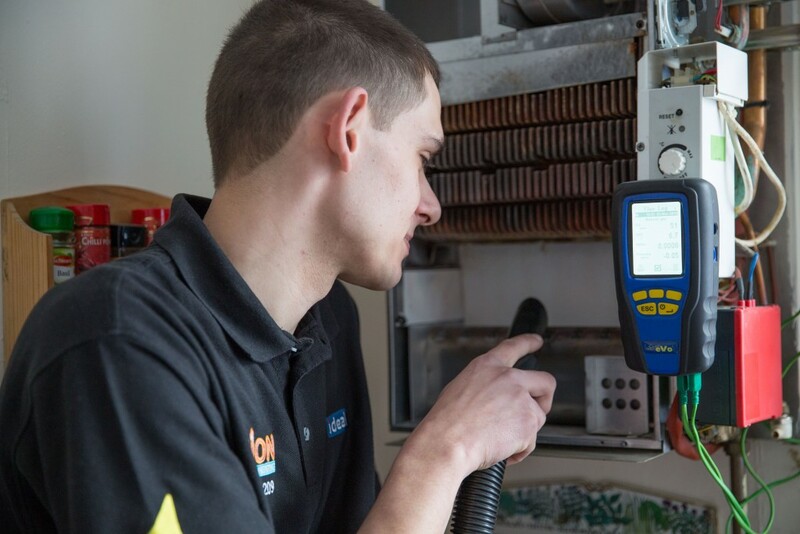 Keeping your boiler in good condition by having it serviced regularly is the best option, but you can also improve your boiler’s lifespan by limiting how you use it. Putting unnecessary strain on your boiler could increase the risk of breakdown in the future. This means that limiting your boiler use could be hugely beneficial in the long-term. If you’ve taken the necessary precautions, you should spare a little time to research the professional boiler servicers in your area. We stress that it’s essential that you don’t attempt to carry out work on the boiler yourself. Doing so can be very dangerous and will invalidate any insurance policy which you may have taken out. Instead, you could use a professional engineer from JAS Plumbing and Heating. We are fully qualified and Gas Safe registered, meaning that you can be confident that the service we are providing is of the highest standard. The best way to avoid trouble with your boiler in the future is to have it regularly serviced by a professional engineer. Services will not only ensure that your boiler is in good working order, but can also maximise efficiency, saving you money on future energy bills. Speak to us here at JAS Plumbing and Heating about a full boiler service, we offer a variety of boiler repair and maintenance services, helping you to keep your boiler in top condition – whatever your situation.